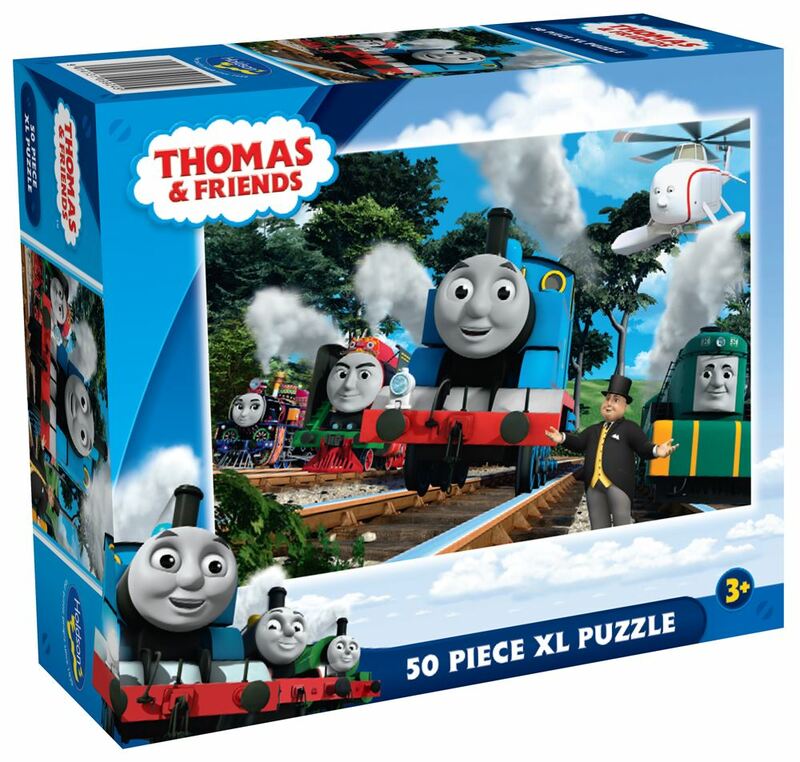 Join the adventures of Thomas the Tank Engine & his friends with this 50pc XL boxed puzzle collection from Holdson. Titles include: The Great Race and The Great Railway Show. Each design sold separately. Collect both designs. Age 3+ years. Made in New Zealand by Holdson. Approximate puzzle dimension: 498mm x 343mm. Box size: 195mm x 165mm.